In efforts to diversify international funding sources as part of its public debt strategy, Mexico is in talks over issuing a sukuk bond, a ministry of finance official told Euromoney. This would be the first of its kind for the region, as Latin American borrowers begin to look to alternative sources of funding in non-dollar markets. As the Federal Reserve brings its six year QE programme to an end and is expected to begin raising interest rates in the near future, the core US dollar market is likely to become an expensive one. Due to a high frequency of trade with and overall dependence on the US economy, Mexico was hit harder by the market volatility in recent years than other Latin American countries. Its public debt team has therefore had to work harder to identify more innovative methods of funding and, following the success of the samurai bonds it has already issued, has recognised the vast Middle Eastern investment market as one worth tapping into. 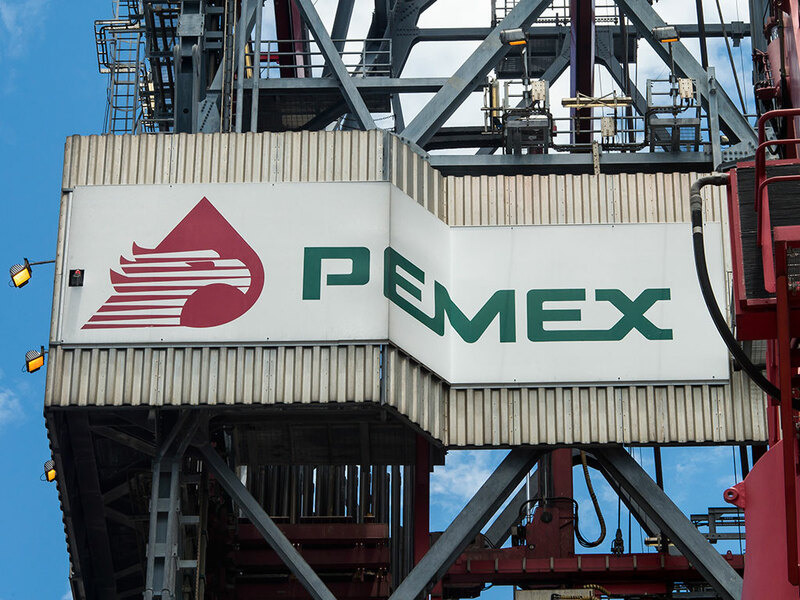 Pemex, Mexico’s national oil company, have also indicated interest, but will likely wait for the state to open the market first. Sukuks have been building traction for some time and on 4 November the market is worth $270bn, with global issuance up a massive 50 percent in 2014. The UK, Hong Kong, South Africa and various others have all offered sukuks this year and analysts expect more to follow in the near future. The bonds, which produce fixed income investment returns similar to those from traditional financial instruments, are becoming more popular among investors hoping to diversify from real estate and pure equity, which took a hit in the global crisis.